Since the founding of the State of Israel in 1948, 411 Druze Israeli citizens have fallen while fighting with the Israel Defense Force (IDF) for the Holy Land. 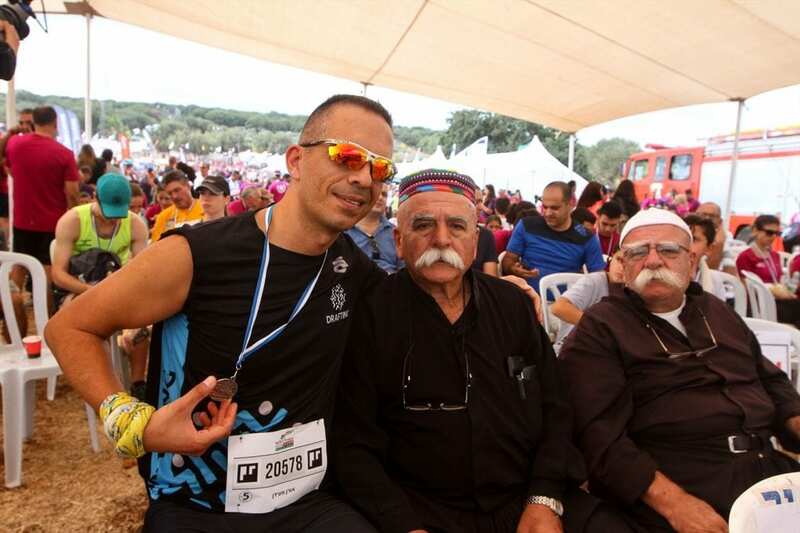 Four years ago, retired Druze Brigadier General Amal Asad, a former paratrooper, established Shvil HaBanim HaDruzeem (Trail for the Sons of the Druze) to memorialize these soldiers. 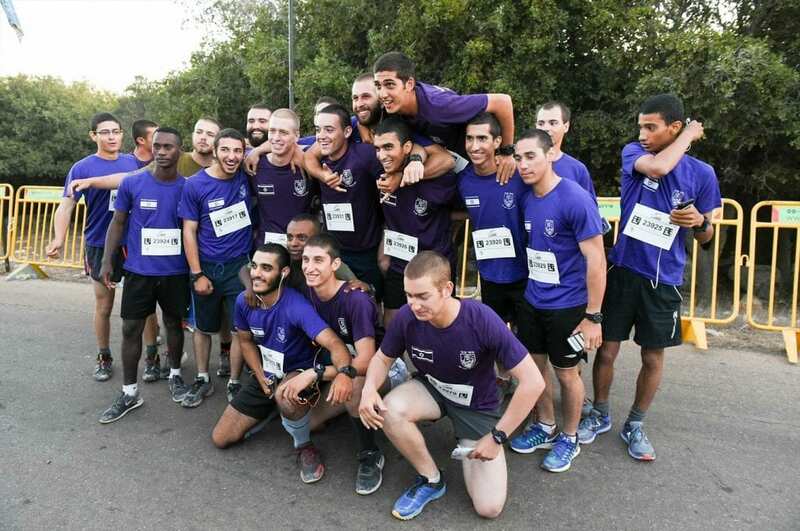 Over 4,000 IDF soldiers and 1,000 people from Druze families participated in the race on September 23. 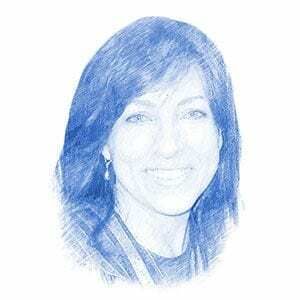 The event, sponsored by LIBI USA and Yahad-United for Israel’s Soldiers, was held in Israel’s northern mountainous areas of the Galilee and the Carmel. 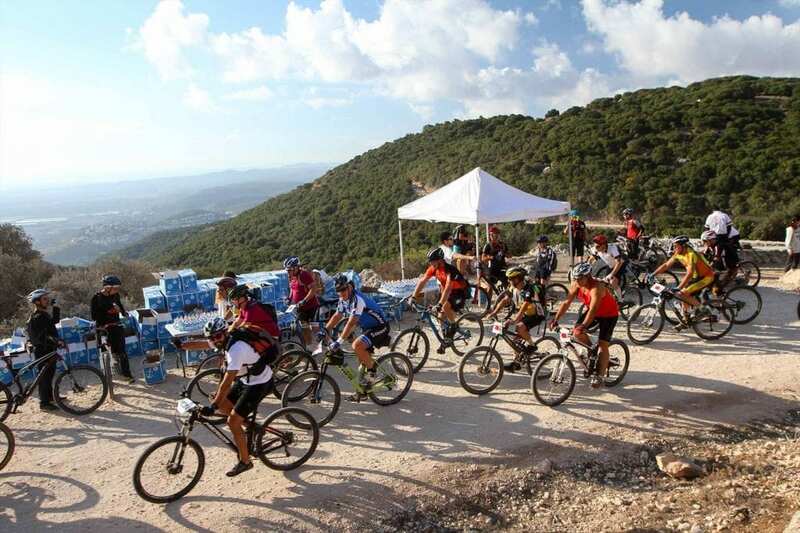 Eighteen walking and biking trails have been established throughout this beautiful area to connect all of the Druze villages to each other. 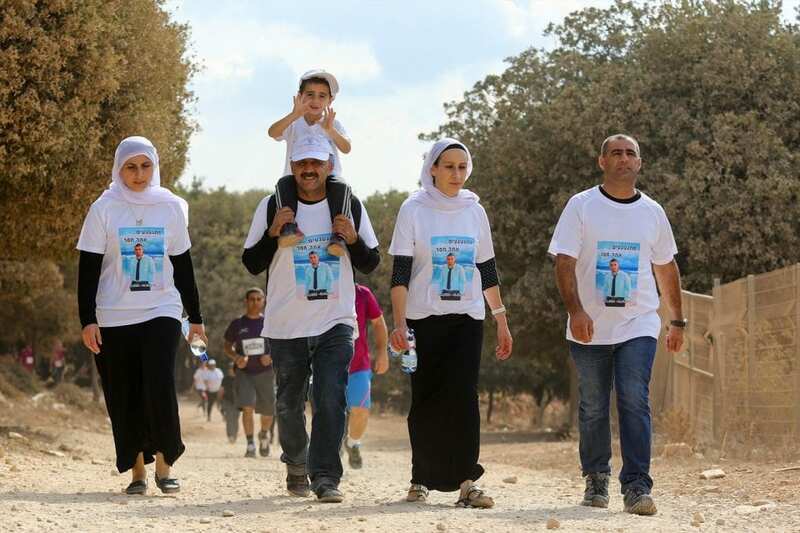 Last year, eighteen army units joined forces and inaugurated these trails by placing a large engraved boulder at the start of each one which memorializes the fallen Druze soldiers. The Druze believe that their lineage comes from Biblical Jethro of Midian. Though they speak Arabic, they are neither Muslim nor Christian. Rather, they have their own religion which is generally hidden from outsiders. There are approximately 140,000 Druze living in Israel, mostly in the north. They have always been welcomed into the IDF and have also attained top positions in the Israeli government and in public service. Thousands belong to Druze Zionist movements. Participants either walked or ran 5K, 10K or 15K trails and bikers rode between 13K and 30K trails. Top ranking commanders and officers were on hand in a show of unity and to join in memorializing those who gave the ultimate price while protecting the Land of Israel.